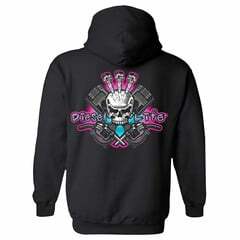 Ladies black Diesel Life hoodie with pink skull injector on back with Diesel Life logo on front chest. 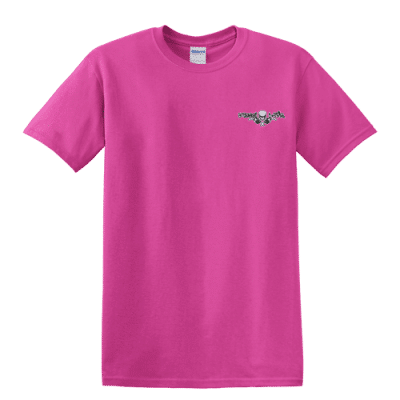 80% cotton/20% polyester. 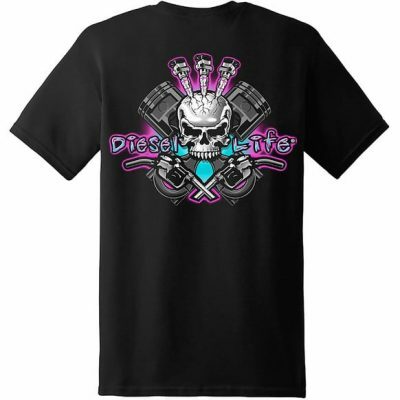 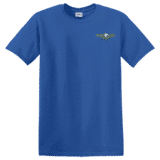 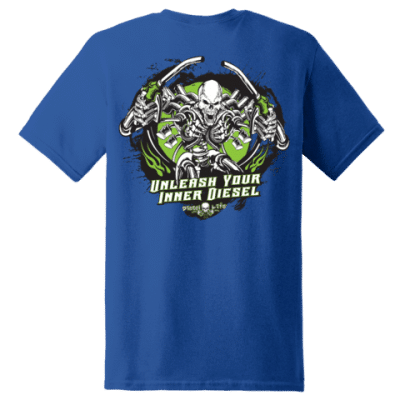 Available in sizes up to 2XL.